God has been at work in Peterborough. People are responding to Him in tremendous ways. Relationships are being restored, hearts are healing, brokenness and humility abounds. Praise the Lord! 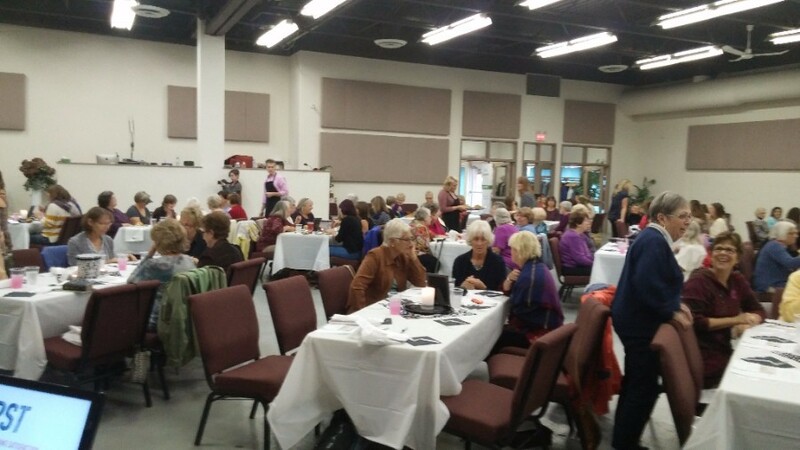 The Ladies Luncheon was well attended with approximately 175 women. Women from both congregations were in attendance as well as others from the community. It was an amazing time of transparent testimony from Patty Simmons, worship time and prayer. 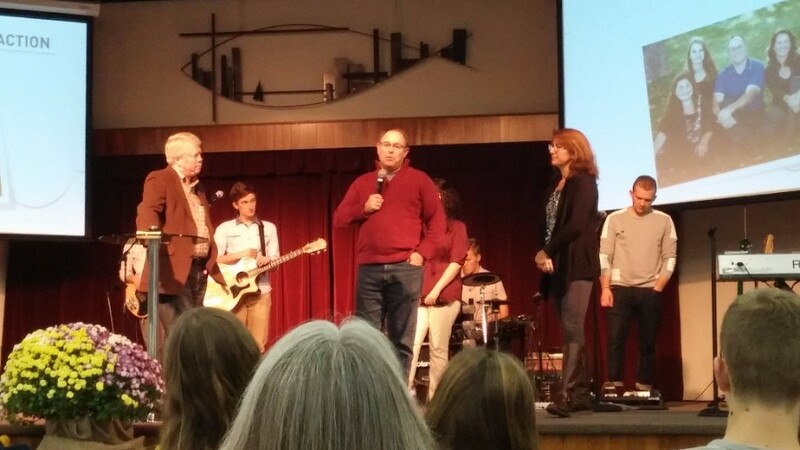 On Thursday night, Pete and Michelle Davis shared on behalf of Life Action Canada. This has been a fantastic event with over 400 people showing up each night.Please pray for God to continue moving… something is happening in Peterborough! !